Sylvester Stallone shared a first look at the upcoming Rambo 5 on Instagram, with the caption, “Tonight we start filming.” In this latest installment, when the daughter of one of his friends is kidnapped, Stallone’s Rambo, who has been working on a ranch, crosses the U.S.-Mexico border and quickly finds himself up against the full might of one of Mexico’s most violent cartels. The “Rambo” franchise launched in 1982 with First Blood, followed by Rambo: First Blood Part II (1985), Rambo III (1988) and Rambo (2008). 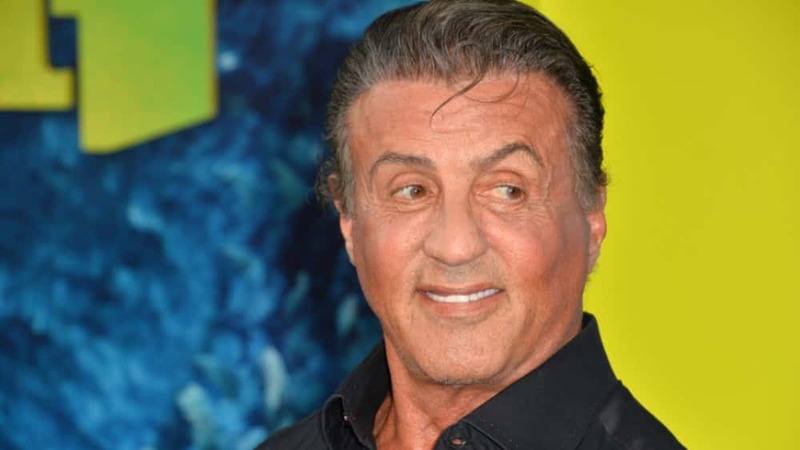 There is no official word on a release date for Rambo 5, but you can view the photos of Stallone as Rambo in the link below.